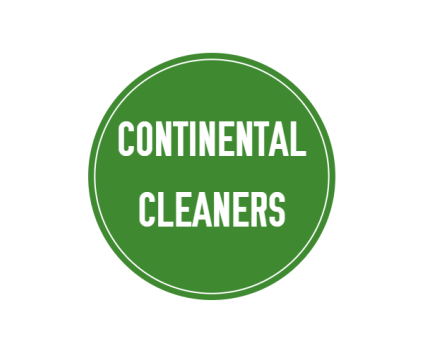 Continental Cleaners is a dry-cleaner and family owned business in the 9th & 9th area of Salt Lake City. We are passionate about providing the highest quality service using only environmentally friendly cleaning methods. ​Locally owned and operated, sustainability and service are our main priorities.